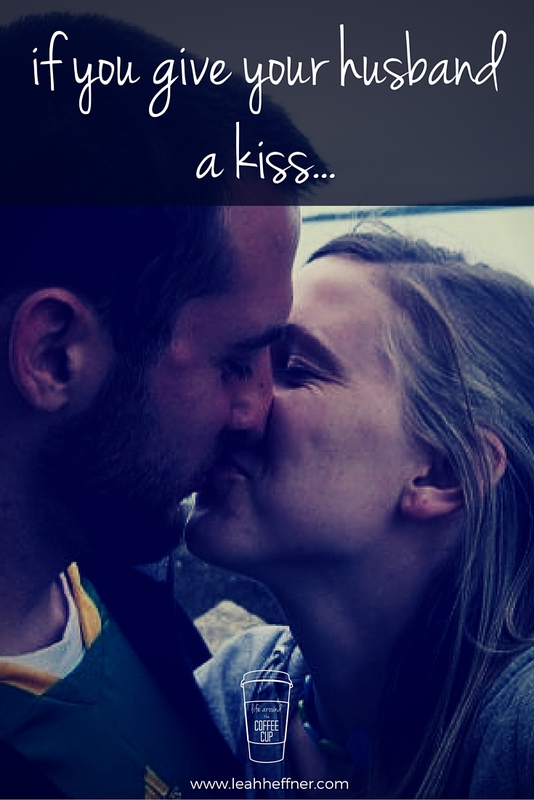 If you give your husband a kiss, he’ll probably want a hug to go with it. You’ll nestle your head under his chin, and just breathe him in. The smell will remind you of when you first started dating and you didn’t want to be anywhere else but nestled under his chin. 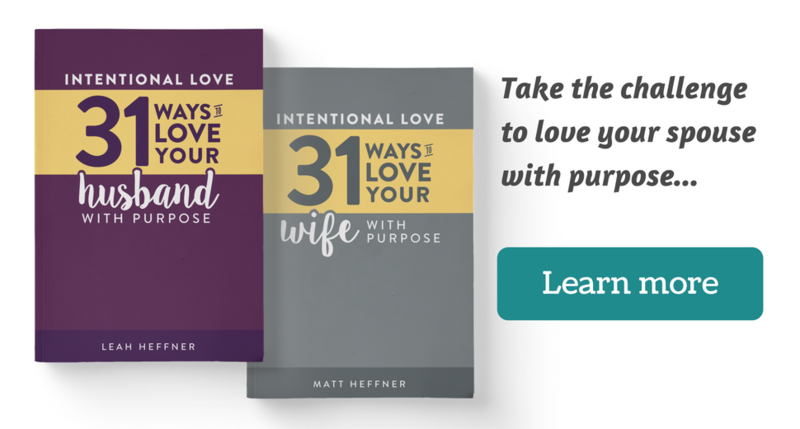 You’ll think back on some of your favorite first dates – ice cream, pancakes, holding hands in front of your friends. Before you can get too carried away, a toddler will probably squeeeeeeze his way in between your legs, breaking apart your hug. You’ll open your eyes to see breakfast dishes that need cleaned up, kids who need noses or butts wiped, and the million other tiny and enormous things you do every day. You’ll see the little babies running around and the messes and pile of bills and the work shirts. You’ll see the rogue marker marks and mountain of laundry and the inch thick dust bunnies. 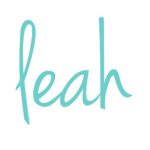 You might be so overwhelmed, you won’t know where to start. You’ll see all the ways your life is different now than it was when it was late-night pancake dates and ice cream runs. So you’ll take a deep breath, whisper a prayer, take a drink of coffee, and just start on something. You’ll get so caught up in what’s going on around you, you’ll miss talking to your husband before he leaves for work. You’ll start to say goodbye as he leaves, when you notice the baby has had a blow out. After you change the diaper, you’ll wash your hands, and notice your wedding ring. Your wedding ring will remind you of your wedding, and the man that you married. You’ll think again of all the ways life is different now than it was when he slipped that ring on your finger. And then you’ll think of all the ways it’s still the same, just like when you nestled your head under his chin. You’ll hear the door to the garage shut and realize your husband’s leaving for work. You’ll realize you don’t want to miss giving him one more hug before he leaves this morning. So you’ll run out into the driveway looking like a hot mess. He’ll smile because he thinks you’re beautiful, and you’ll still not understand how much he means it. You’ll probably smile back, trying to pick one out of a million things you could say. Instead, you’ll decide to give him a hug. 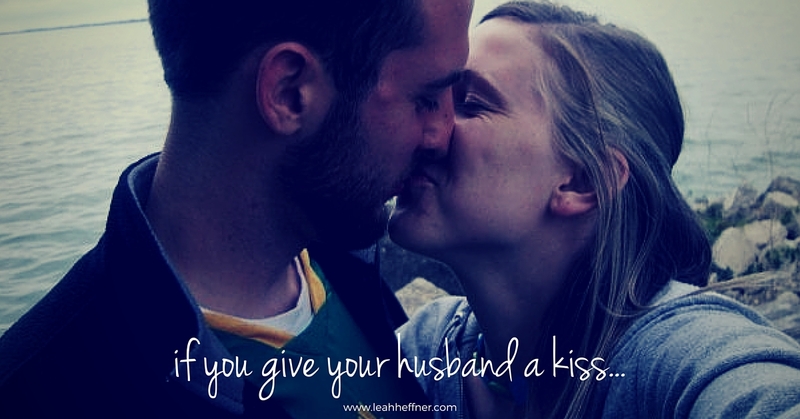 And chances are, if you give your husband a hug, YOU’LL want a kiss to go with it. This post is written in the creative style of If You Give a Mouse a Cookie by Laura Joffe Numeroff and is inspired by my real life. I love this! I read it to my husband, and he loves it too! Thank you for the smile maker! What a sweet post on an adorable book! Love! Hi!, so beautiful!!. one question.. can I use this on a couples retreat? Cute! We do this but it is me that leaves for work and he stays. Good reminder! Nicest thing I have read today. This is so beautiful! Thank you for this post.